Today was a REST/XT day so I did 20 minute Advanced Body Sliming DVD. That was all the time I could manage since we decided to celebrate Christmas early and exchange presents! Yay!! 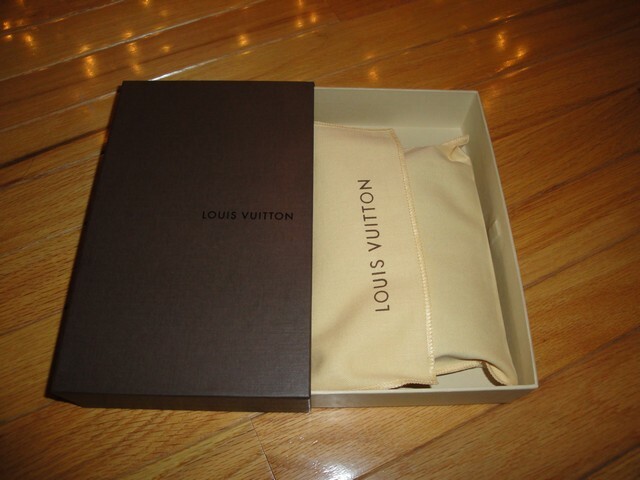 Rob got me Ugg boots and the matching Louis Vuitton wallet for my purse! 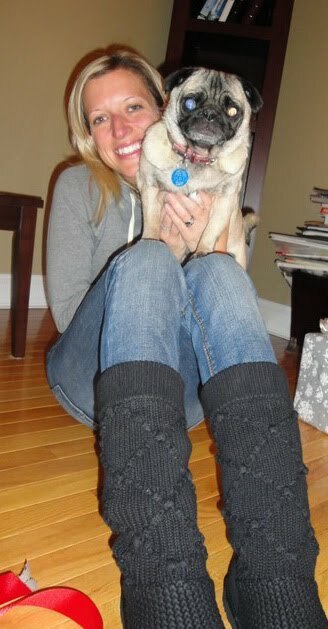 Me with my new Ugg boots and Coco (her eyes did funny dog reflection in this picture). 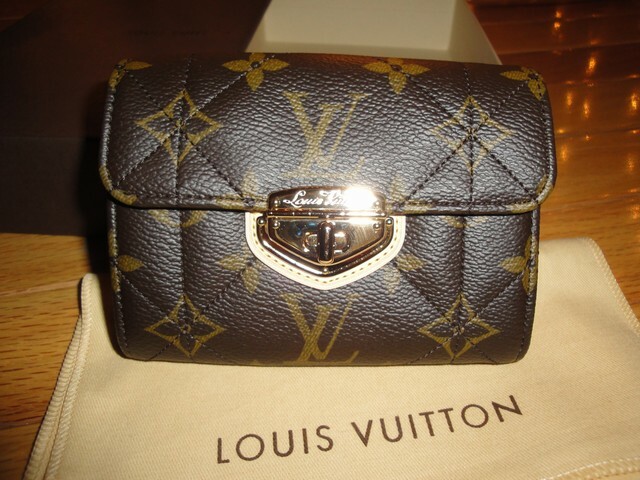 And another surprise…..sweet Louis….Rob tried to throw me off with a Coach box on the outside….tricky tricky. Ahhh!!! Smells like new car, or I guess smells like LV!! 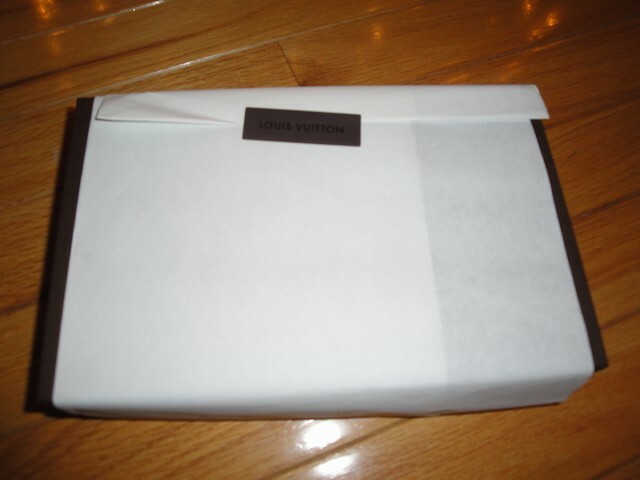 The unwrapping. I resisted the urge to tear through the paper and box and instead tried to savor each step. 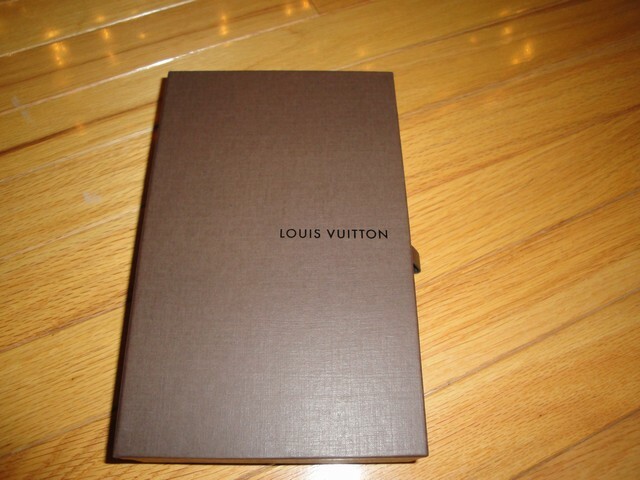 Love the box, has a leather pull and looks like a book. I don’t think I’ve ever taken this long to open something. EEEE!!! Pure delight!! Love the brass turn lock, just like my purse! Agree…so happy baby louie found such a fab home. Now how is it everyone (well mostly everyone) else can look so darn cute in those boots, and I think I look like a goof. For that reason I requested the knock offs for Christmas. No reason to be ashamed of how much I paid to look goofy too.Merry Christmas, but where is Coco's present (did she get a LV bed or carrier bag)?Have a great week! I love those boots! I am so jealous! You guys are adorable! I LOVE the boots. They look SO cozy. And of course, the wallet is beautiful! So… that's what a real Louie looks like! I've only seen the ones bought in the alley of NYC. Haha. Your DH is SOOO sweet and intuitive! Points for him. The boots are cute, too. Merry Christmas, C! Um, I am really unfamiliar, as I can't even spell Louis correctly. LOL. Sorry about that!